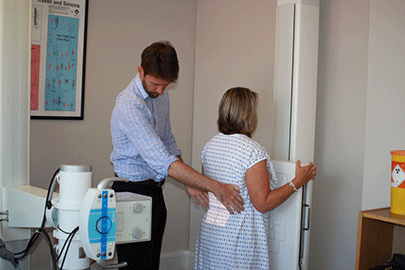 Our dedicated team of Chiropractors are fully qualified to take and read x-rays at The Optimum Spine Centre. 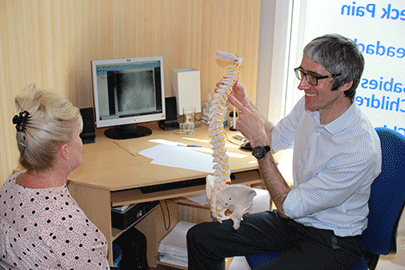 Our state of the art DR digital x-ray facilities enable us to take fantastic quality images, quickly and efficiently. Images are produced instantly, meaning less waiting time for you. 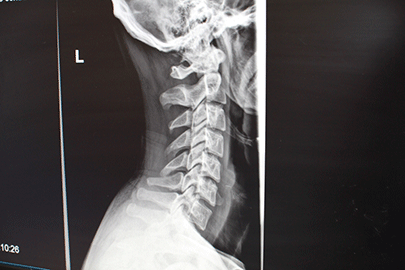 We only conduct x-rays that are deemed necessary in compliance with IRMER radiation guidelines.